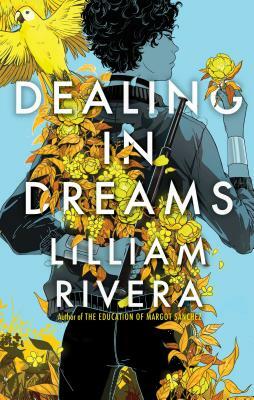 Author Lilliam Rivera is offering signed copies of her young adult novels, The Education of Margot Sanchez, and Dealing in Dreams (releases 3/19). She is also offering a tote bag and a critique of a query letter. Lilliam Rivera is an award-winning writer and author of the young adult novels Dealing in Dreams, forthcoming from Simon & Schuster on March 5, 2019, and The Education of Margot Sanchez, available now in bookstores everywhere. 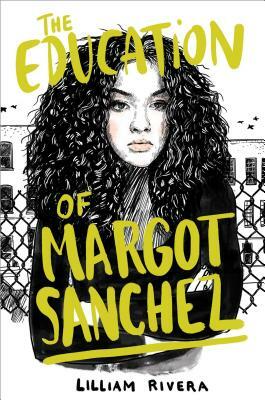 The Education of Margot Sanchez was nominated for a 2019 Rhode Island Teen Book Award, a 2017 Best Fiction for Young Adult Fiction by the Young Adult Library Services Association (YALSA), and has been featured on NPR, New York Times Book Review, New York magazine, MTV.com, and Teen Vogue, among others. She is a 2016 Pushcart Prize winner and a 2015 Clarion alumni with a Leonard Pung Memorial Scholarship. Lilliam has also been awarded fellowships from PEN Center USA, A Room Of Her Own Foundation, and received a grant from the Elizabeth George Foundation and the Speculative Literature Foundation. Her short story “Death Defiant Bomba” received honorable mention in Bellevue Literary Review’s 2014 Goldenberg Prize for Fiction, selected by author Nathan Englander. She recently received honorable mention in the 2018 James Tiptree, Jr. 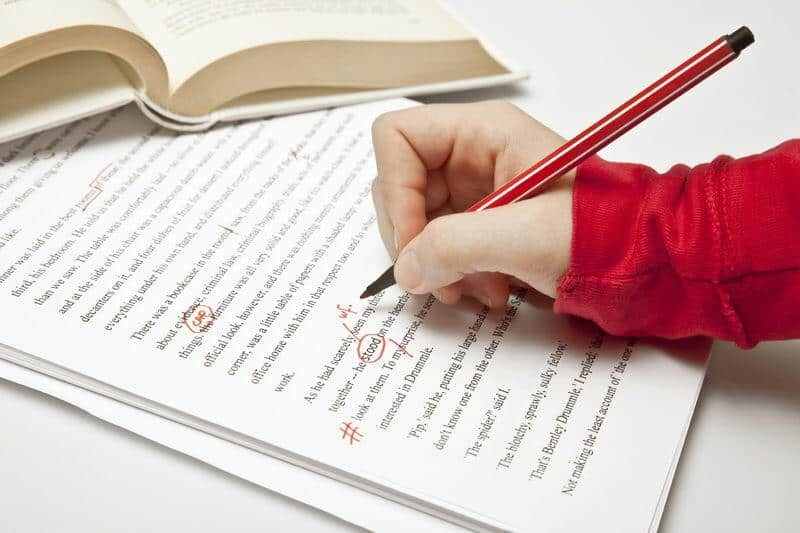 Literary Award. Lilliam’s work has appeared in Lenny Letter, Tin House, Los Angeles Times, Latina, USA Today, Cosmo for Latinas, Bellevue Literary Review, The Rumpus.net, and Los Angeles Review of Books, to name a few. She has been a featured speaker in countless schools and book festivals throughout the United States and teaches creative writing workshops.